Abby Covert (also known under the pseudonym, Abby the IA) is an information architect at Etsy. She’s the author of “How to Make Sense of Any Mess” and invented World IA Day – a global annual celebration of IA. 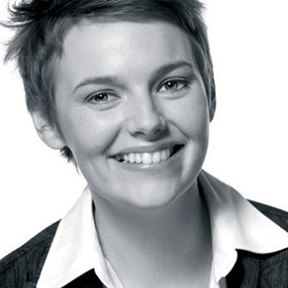 She teaches information architecture at The School of Visual Arts and General Assembly NYC. Abby also served as the president of the Information Architecture Institute, a global non-profit membership organization focused on empowering IA leadership. In this episode Abby talks to us about her goal to democratize IA.